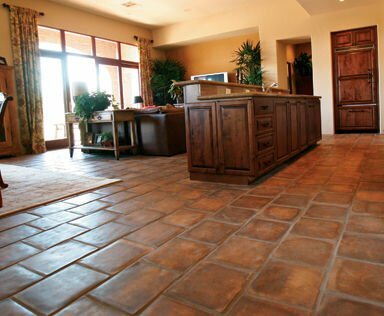 The Ebricks.com Stone Flooring guide offers information about companies such as Conklin's and Tulikivi U.S. Inc..
Company makes stone veneer, thin brick, brick floor tile and other products in many patterns and colors. Family-owned Vermont company quarries slate and transforms it into countertops, sinks, floors, roof tiles, fireplace surrounds and more. This company salvages and sells antique brick pavers, cobblestones and flooring bricks. Soapstone sinks, tiles for floors and walls, countertops and custom slabs for fireplaces and more are offered by this Vermont company. 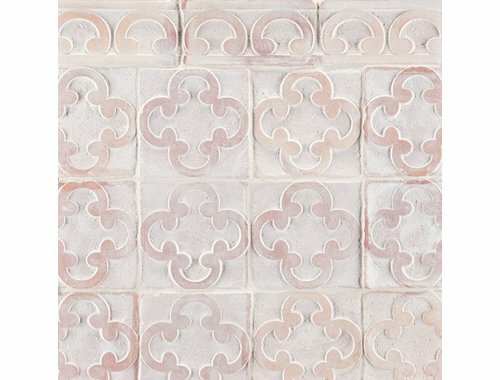 Hand made and color washed tiles give an antique look.